Conservation, maintenance and restoration of Shoreham Fort, a scheduled ancient monument built in 1857 as a prototype to the Palmerston Forts. Education of the historical importance of this unique site through guided tours, presentations and reenactment displays which bring history to life. Join us for our big annual event, where we bring Shoreham Fort to life on the first complete weekend of June. We will take you through from the Victorian era, when the fort was first built, right through to WWII. 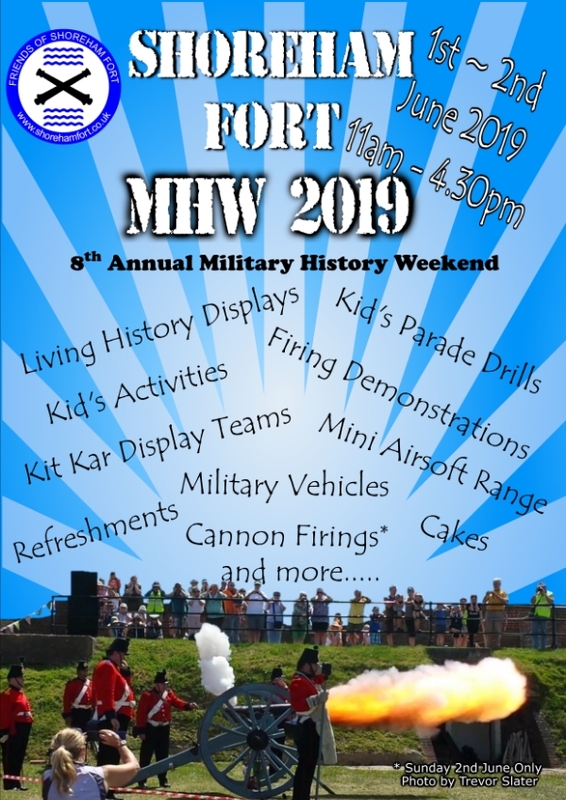 Kids’ parade – military vehicles – cannon firing – mini-airsoft range – living history displays – kids’ activities – BBQ – cakes and refreshments – and more! Come and find out more about our unique and diverse history the includes links to the Charge of the Light Brigade and Nicholas Lyndhurst, British actor. You can also find out how you can help the other volunteers with the project both on and off site. Guided tour will be at 14:00 and hot and cold drinks will be available from Food For Fort, where you also get your wristbands for the tour. The tour is a first come first served basis as numbers are limited to 25. 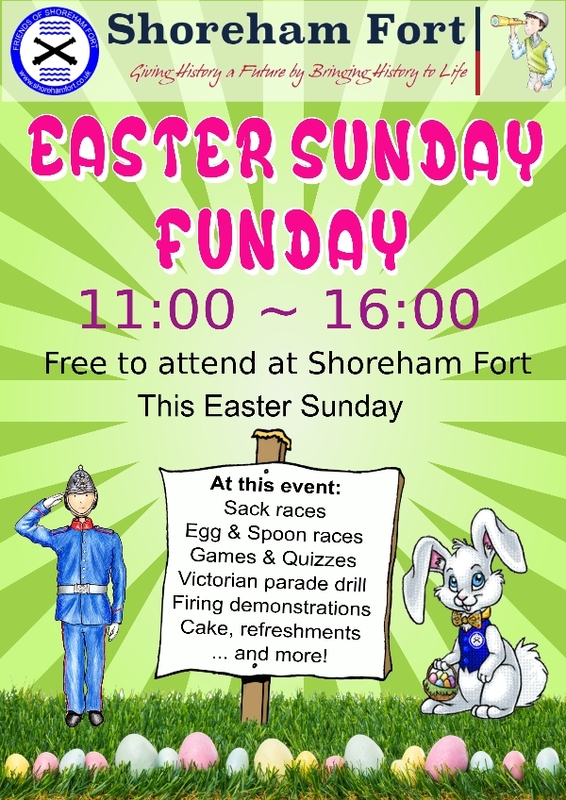 Come and join the Friends of Shoreham Fort for their annual Easter Sunday Funday. 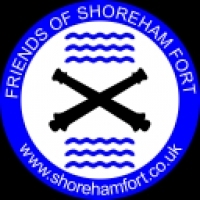 Shoreham Fort - Past , Present and Future is a fantastic presentation by Chairman, Gary Baines, which takes you through the progression of the Palmerston Forts and explains Shoreham's significance in the Victorian era as well as during WWI and WWII. The Fort's unique and diverse history is explained which includes links to The Charge of the Light Brigade and Nicholas Lyndhurst, British Actor. You'll be able to see how far we've come and what our plans are for the future too. 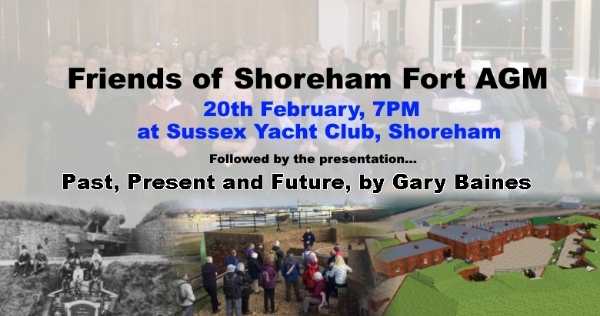 Please do come and support the Friends of Shoreham Fort and show this small charity's team of dedicated volunteers that their hard work and determination, to make a better venue for the benefit of the community, is appreciated. *Please note that there will be no tour of the site today. Food for Fort will be open for hot and cold drinks and possibly cake. The volunteers will be having a well earned rest between Christmas and New Year so they won't be on site 30th December 2018 and there will be no tour. 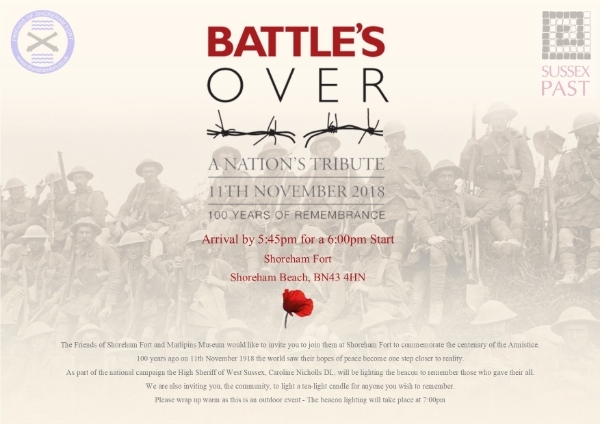 This year marks the centenary of the Armistice and we are very privileged to have our annual beacon lighting event registered with the national campaign 'Battle's Over - A Nation's Tribute'. We are working with the Marlipins Museum who have contacted all the properties associated with a WWI soldier on the War Memorial in Shoreham and the residents/owners of those properties have been invited to take part in the event to represent their soldier. As part of a national event we are governed by set timings so the event will start slightly later this year. We ask that people arrive by 5:45pm for a 6:00pm start. The beacon MUST be lit at 7:00pm on the dot and will be lit by the High Sheriff of West Sussex, Caroline Nicholls, DL. This commemoration marks the day that the hope of peace became a step closer to reality and as part of the national campaign church bells will be ringing out the peace across the country too. This will be 7:05pm and St Mary's have confirmed that they will be doing a 1/4 peel which is 45 minutes. Although we are focusing on the Armistice we are still inviting the community to light a tea-light candle for anyone they wish to remember. Our event is a time of personal reflection and we hope that you can all join us in not only remembering those brave souls who gave their all for us but also lost loved ones who are still greatly missed. If that wasn't exciting enough you can come and find out more about our unique and diverse history the includes links to the Charge of the Light Brigade and Nicholas Lyndhurst, British actor. *Please Note: The council car park is out of action still so please be considerate when parking in the neighbouring roads. The Friends of Shoreham Fort welcome you to an afternoon of historical interest with local historian, Trevor Povey, to help raise funds towards the Fort's upkeep. This event will be held in the WWI Nissen hut, access through the double doors. Arrive at 13:45 for a 14:00 start. The event will be split into 2 x 45 minute sessions with a break about 14:45 - hot & cold drinks and cake available for purchase from the little tea hut, Food for Fort. 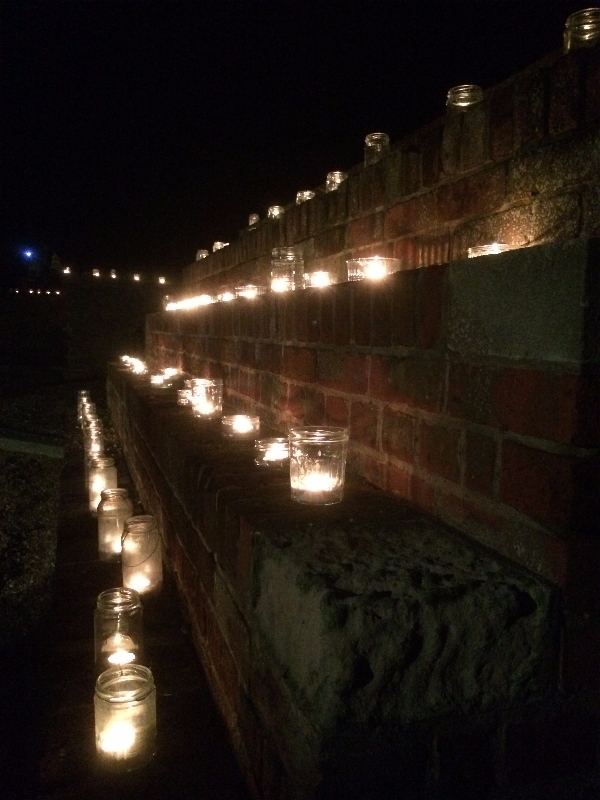 The Friends of Shoreham Fort's annual Remembrance Evening event is for anyone to come and light a tea light candle in remembrance of a loved on they have lost through old age, illness or war. Once all the tea light candles have been lit we then ignite our Jubilee beacon and take time for personal reflection of those who have passed.